The Sultanate of Oman is land bound to the South West by Yemen, to the West by the Kindom of Saudi Arabia and to the North West by the United Arab Emirates. 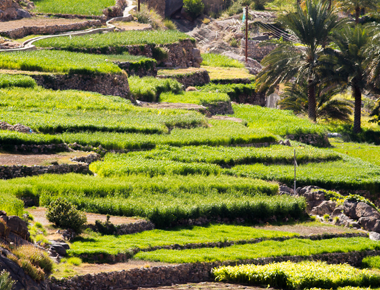 It’s Southern and Eastern coasts meet the Arabian Sea, while its Northern shores mark the Gulf of Oman. 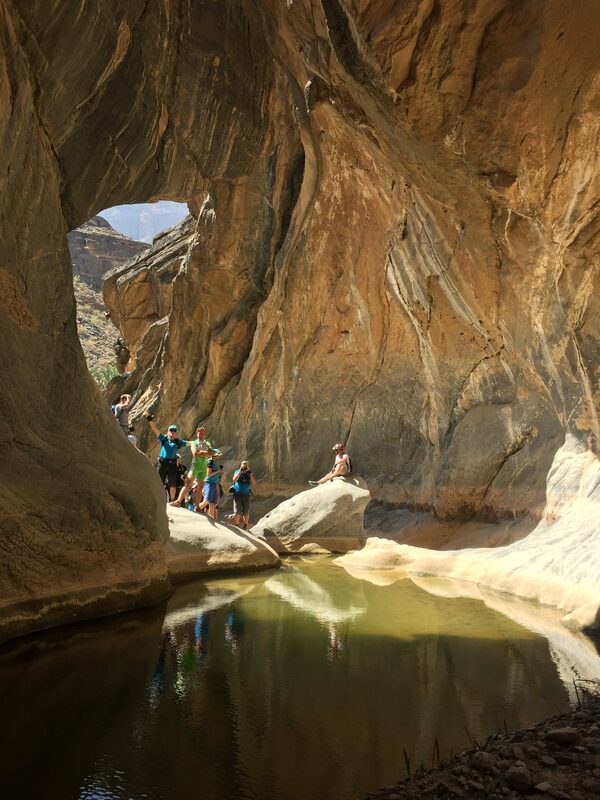 The North of Oman has three distinct physiographic areas, all of which have a spectacular array of natural landscapes, diverse selection of flora and fauna. 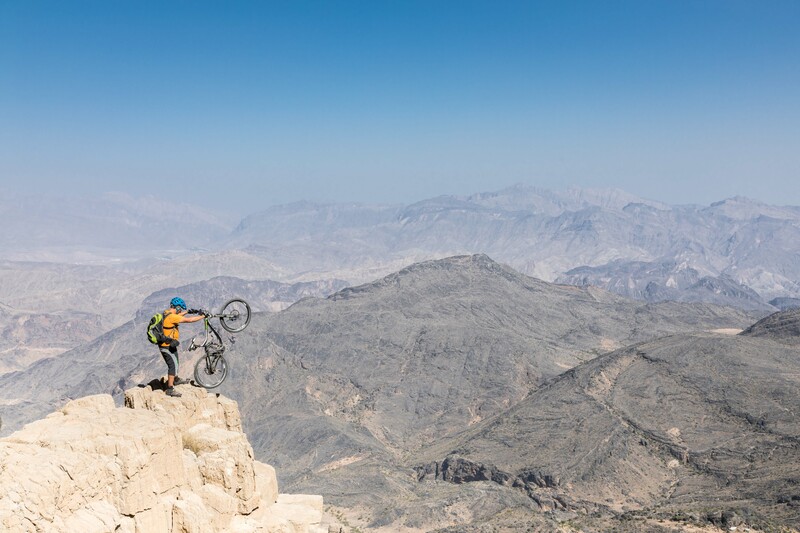 The rocky, rugged Hajjar Mountains, the highest range to be found in the Gulf region, extend from the Musandam Peninsula to Easternmost tip of the Arabian Peninsula. 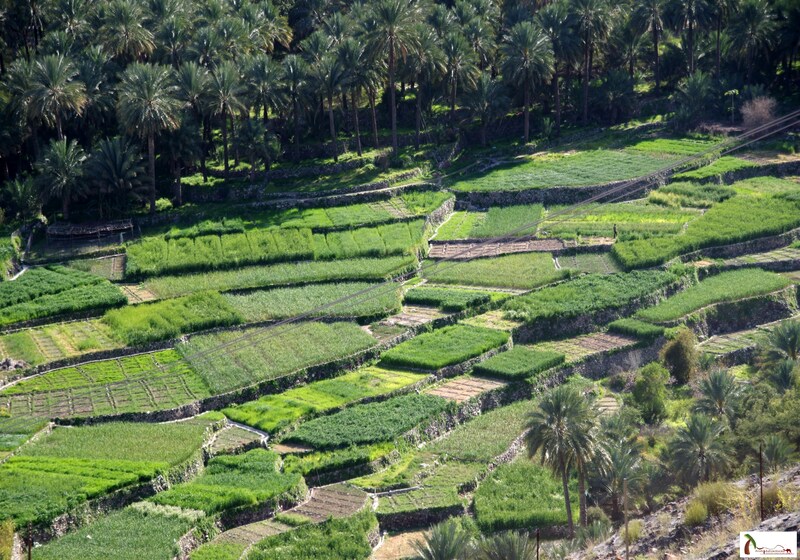 A central area separating the Western and Eastern Hajjar consists of a series of Wadis; river beds with verdant greenery and running water, and a unique characteristic of Oman’s terrain. 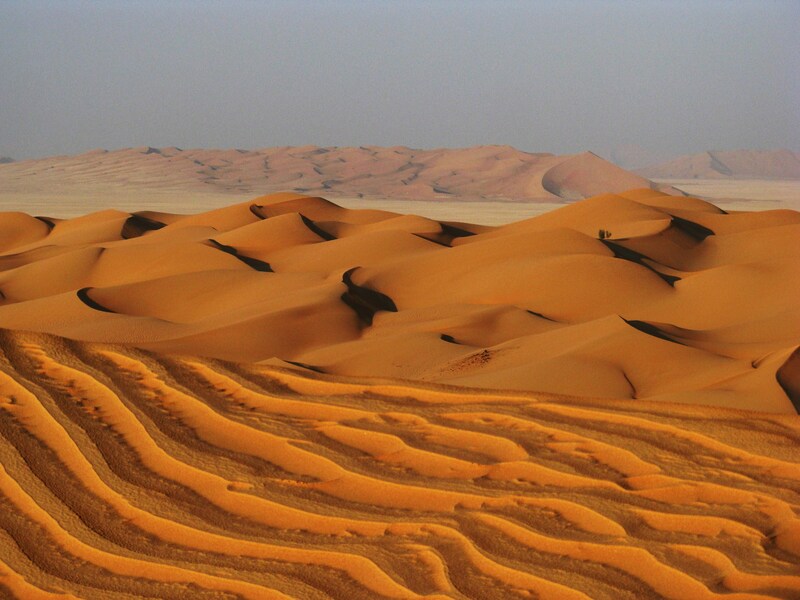 To the West, an inland plateau disappears to become the fabled Rub Al Khali, known as the Empty Quarter, the largest sand desert in the world and extending across Oman, Yemen, Saudi Arabia, Qatar and the United Arab Emirates. 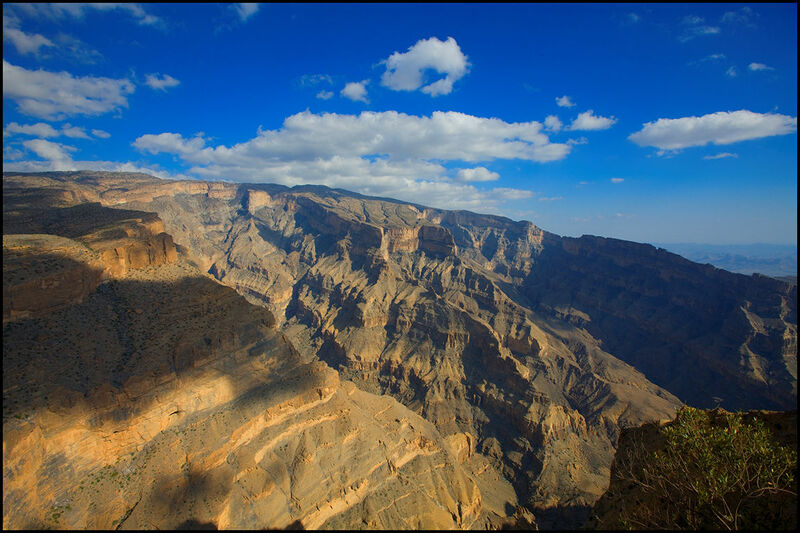 This area of Oman is divided into several regions; Al-Batinah, consisting of the mountains and valleys that make up the Hajjar mountain range; Al-Jaww, the historic heartland of Oman; Al-Zahirah, the arid plains West of the interior and ordering the United Arab Emirates; Al-Sharqiyyah, a vaste stretch of desert compromising the Wahiba Sands; and Ja’lan, fronting the Arabian Sea south of Ras Al Hadd. 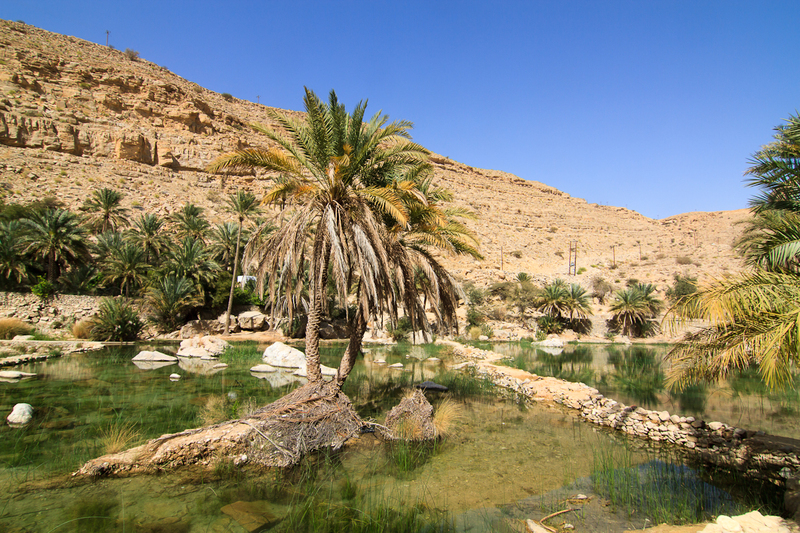 The Southern region of Oman consists of Dhofar, separated from other inhabited areas of Oman by hundreds of kilometres of desert and surrounded by the Dhofar mountain range. The coastal area has fertile soil, and the South Western monsoon provides rain and humidity that causes a bloom of greenery in the summer months that transforms the brown mountains into lush vegetation. The wooded mountain range rises to a height of 1500 metres and create a natural barrier. 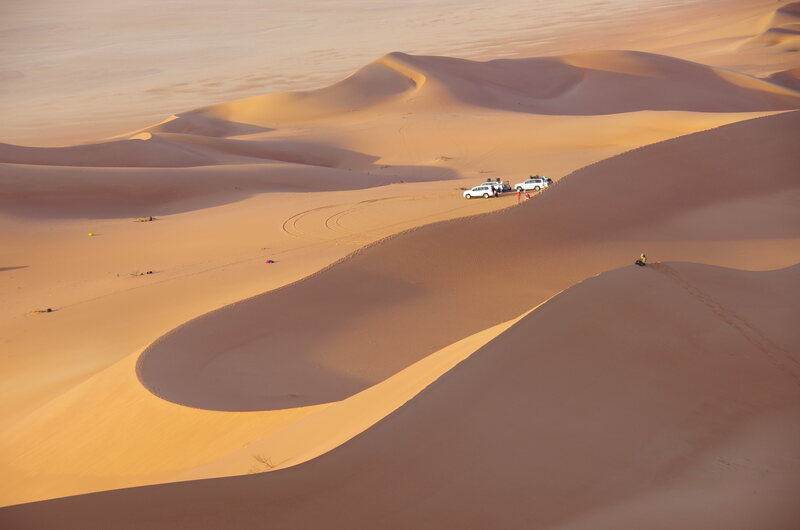 To the North of the Dhofar Mountains, the gravel terrain eventually merges with the endless rolling sand dunes of the Empty Quarter. 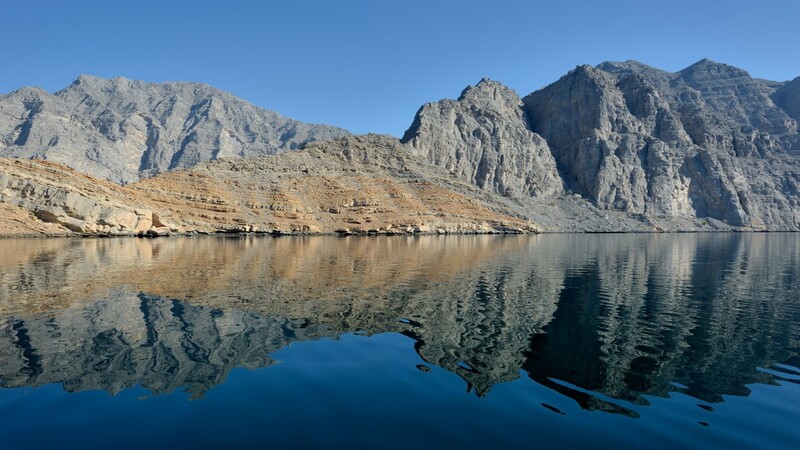 The Northern tip of the Musandam Peninsula, bordering the Strait of Hormuz, contains a small exclave belonging to Oman. 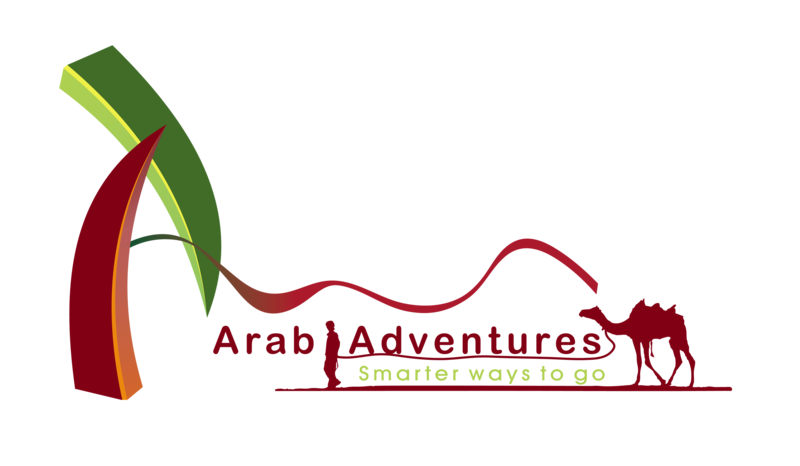 This territory is the Sultanate’s only frontage to the Arabian Gulf, and comprises mountainous terrain with bays accessible only by the sea in some areas.